First of all, countries in Europe banned hormone-treated American meats. Europeans are health smart. As a result, they do not buy US meat. Europeans know a-lot more about hormone-treated meat than we do. Conventionally raised meats are dangerous. Furthermore, poultry and dairy are full of cancer causing hormones. Also, they inject antibiotics in poultry and dairy. Most of all, antibiotics are immune suppressing. Years ago we didn’t know about hormones and antibiotics. But today we know better. The commercial food industry is greedy. They place profits over people. In addition, a piece of beef has millions of molecules of the unregulated hormone. Consequently, the meat comes from the grocery store. Therefore, consuming animal protein exposes you to whatever the animal ingested. This includes cancer-causing hormones and immune-suppressing antibiotics! 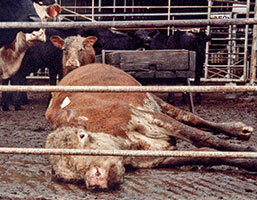 There are numerous feedlots across the nation. Most of all, farmers always implant cows with hormones. The hormones are natural and synthetic. Hence, the hormones help fatten the cows for slaughter. Increased profits are the goal. Especially relevant, scientists have been researching the effects of added hormones on the human body. The additives in animal protein cause chemical imbalances. Consequently, the additives raise your natural hormones to carcinogenic cancer-causing levels. Furthermore, no dietary levels of uncontrolled hormones and antibiotics are safe. In addition, hormones and antibiotics are linked to high cancer rates. These are the hormones and antibiotics used in conventional farming. The combination of hormones and antibiotics in our food supply is scary. As a result, farmers are trying to raise as much cattle as they can at the lowest cost. The animals are raised in unsanitary pens and cages. This puts the animals at a greater risk for disease. On a poor diet and living in such cramped spaces, farmers give antibiotics to every single animal to prevent potential infections and to help them gain weight. While the antibiotics in meats don’t always directly transfer to the end consumer, they do encourage the development of new strains of antibiotic resistant bacteria. Especially relevant, antibiotics kill disease-causing bacteria. But antibiotics also kill beneficial bacteria. Therefore, these hormones and antibiotics upset your body’s inner ecology. Hormones and antibiotics allow unfriendly organisms to take over. Finally, people should not ingest antibiotic-resistant bacteria from animal protein. They will not respond to antibiotic treatment when they become sick. Hormones and antibiotics in our food are a “double-whammy.” The hormones and antibiotics in animal protein are a public health issue. Hence, one of the best reasons to avoid hormone riddled meats. Meat provides essential nutrients and valuable proteins. Furthermore, plan your meals with the 80/20 rule. 20% of your meal should be animal protein. That small amount of animal protein will provide you with essential fatty acids, iron, and amino acids. Most of all, we must enjoy meat and reap the health benefits. Hormones and antibiotics are not health benefits. Organic and free-range meats, poultry and dairy products are the best sources for animal protein. The animal must be fed organic feed after the third day of gestation. In addition, the chicken must be fed organic feed on the second day of life. The Farmer must feed the animal organically grow feed. No hormones and antibiotics are allowed. Furthermore, a sick animal must be treated with the appropriate medicine. As a result, the animal can’t be treated with a prohibited medication. If so, the animal protein can’t be labeled and sold as organic. Most noteworthy, the animal must have access to pasture if they graze. Organic and free-range is the rule. Shade, shelter, fresh air, direct sunlight and room to exercise are required. Therefore, paying attention to the needs of the animal is required. No mixing. Organic and free-range cannot contain bad animal products. As a result, they cannot mix non-organic products with organic and free-range products. Organic animal products must not come into contact with prohibited chemicals or substances. Choose organic, grass-fed meats. Consequently, when the animal is grass-fed, they do not eat feed made from grains. 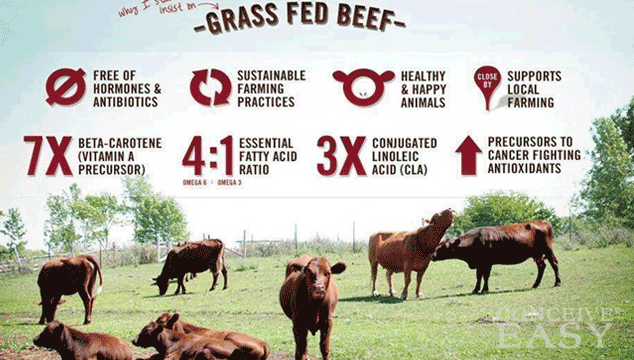 As a result, the grass gives the animal higher levels of essential fatty acids and lean protein. A healthy animal does not have hormones and antibiotics in its system. Therefore, avoid the animal that eats soy feed. Grass-fed meats are the way to go. There are health benefits from organic and free-range protein. 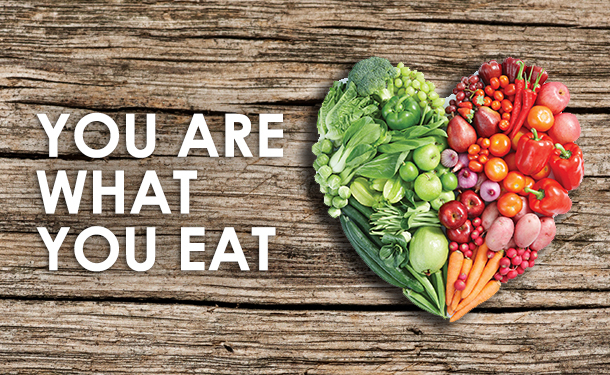 Organic meats contain high concentrations of Conjugated Linoleic Acid (CLA). In addition, organic and free-range meats have omega 3 fatty acids. Healthy meats contain no hormones and are safe to eat. Antibiotics are not in healthy meats. Decrease your risk for cancer with organic and free-range meats. CLA is an anti-carcinogen and CLA prevents cancer. Especially relevant, CLA builds muscle mass. CLA increases lean muscle tissue and treats obesity. Meats without hormones have high levels of omega-3 fatty acids. Furthermore, organic and free-range meats fight inflammation. Most of all, inflammation causes cardiovascular disease and arthritis. Consequently, public demand for healthy meats is increasing. Hormones or antibiotics ruin your health. You can find organic and free-range meats at a local health food store. Also, you can get organic and free-range meats at your local super market. In conclusion, healthy meats taste good. Organic and free-range meats are tasty and nutritious. Hormones and free-range meats do not mix. It is important to digest the meats you eat. Therefore, sear both sides and eat your beef rare. Over cooked meat is difficult to digest. Most noteworthy, proper digestion is everything. Avoid conventional animal protein foods. Only choose organic and free-range fish, meats, eggs and chicken.